In recent years, India has emerged as one of the globe’s fastest growing economies. It posted seven percent growth in 2014, eight percent growth in 2015 and seven percent growth again in 2016. Overall, the country has has averaged seven percent growth annually over the last decade. How has India’s digital transition helped push this growth? And can digital tools help make this growth accessible for all? This is one of the key issues analyzed in the Global Economic Dynamics Project’s latest edition of The Crossroads series, The Crossroads India. Our new documentary dives into critical issues in Indian economics, from an urban / rural divide, to education, to employment, to traditional barriers such as gender and caste. In all these cases, New Delhi believes digital tools can help the country leapfrog forward. Are they correct? Or does a digital transition threaten to deepen economic inequality? “India grows at night.” The popular argument, first posited by writer Gucharan Das, holds that true expansion in the country’s economy occurs while the bureaucrats in New Delhi sleep. In the decades following India’s 1947 independence, the country’s economy was beholden to the “license raj,” a byzantine system of rules and regulations that made operating a private business a punishing bureaucratic exercise. The system also deeply embedded corruption. As economist Jagdish Bhagwati told us, often the only way a fork manufacturer could get the permit to make a spoon was to fork over some rupees as a bribe to government officials. In this stifling environment, India’s economy could only catc the tail end of explosive emerging-market growth only in the second half of the 20th century. But an interesting trend emerged in the 1990s as new technologies seeped into the subcontinent. Entrepreneurs found a refreshing degree of operational freedom in the digital realm. The government at first did not understand the technological transition, so it could hardly regulate it. And while the bureaucrats slept, India’s digital economy took root. The country’s digital rise may not have been intuitive—India is a decidedly labor-intensive country developing a specialization in a capital-intensive sector—but it has been effective, helping the country average the strong growth described above, right through the thick of the global economic recession. Critically, as digital India expanded, the government moved away from the overregulation of the license raj. In conjunction with broader reforms to cut red tape—efforts which began in earnest in 1991—New Delhi chose to embrace digital technology by viewing it as a tool to modernize its workforce, to boost economic programs in the outer reaches of a deeply undeveloped country, and to help rein in economic corruption. 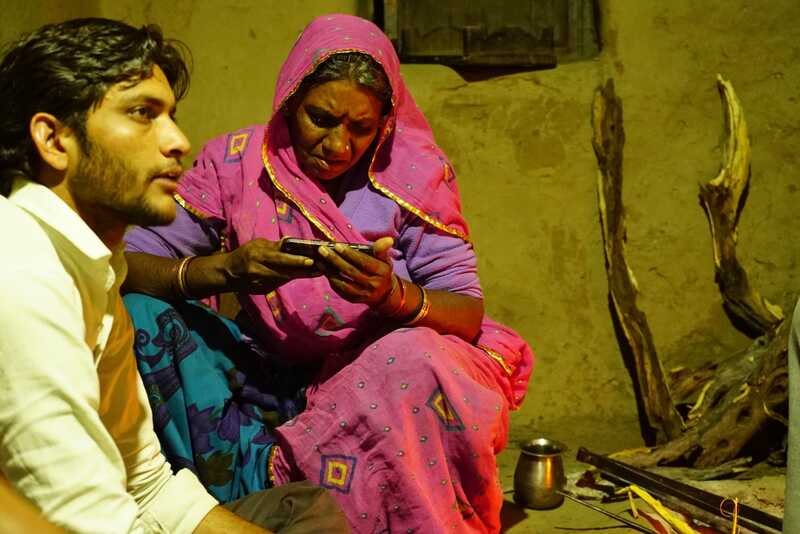 In a nation in which more than 30 percent of the rural population is considered illiterate and hundreds of millions lack an internet connection, the government bet heavily on the value of digital technology. New Delhi would not be asleep for this ride. It would be steering the bus. An informal economy is defined as “activities and incomes that are partially or fully outside of government regulation, taxation and observation.” India’s has reached staggering proportions, with some estimating that 75 percent of rural employment and 69 percent of urban employment is off the books. This poses critical limitations on developing India’s economy and citizenry. The informally employed lack access to capital and training, and they do not receive health or pension benefits. Workers are heavily exposed to the winds of economic change. On a macro level, tax revenue suffers, which hampers funding of much-needed development and infrastructure programs. The informal economy also functions in cash, creating a fertile environment for corruption. Addressing such informality in a country as big as India is no easy task. In 2013, The Economist estimated that “at the present rate, it will take half a century before India’s economy is fully formal.” But Prime Minister Modi did not feel like waiting 50 years. He saw an immediate opportunity to use digital technology to put more of India’s economy on the books. On November 8, 2016, Modi made a stunning announcement. 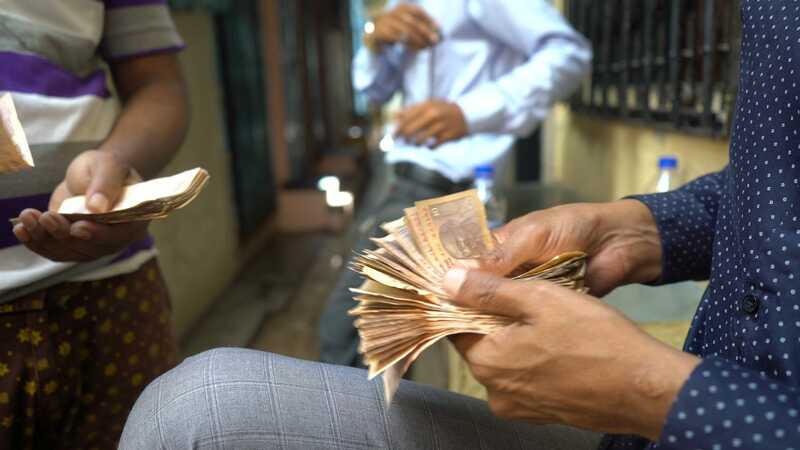 Effective midnight the next day, he proclaimed, India’s 500- and 1000-rupee bills—banknotes that together accounted for 86 percent of all Indian rupees in circulation—would no longer be legal tender. The statement was, for Americans, akin to invalidating ten- and twenty-dollar bills. In this cashless environment, however, Indians began to move toward online payment mechanisms. Businesses began to use digital services to pay employees. And Indians who had previously never banked online had to use such services to access their money. Modi’s move forced Indians to interact with FinTech options. This process would have taken significantly longer had it occurred organically in a largely cash-based shadow economy. The long-term impact of demonetization remains unclear. But if successful, it would formalize swaths of India’s informal economy. More e-banking and e-paying means more paper trails and more tax revenue. In the meantime, the world continues to monitor the effort to make India cashless. Few emerging-market governments have pushed their country to adopt to the digital economy to the extent that New Delhi has in India. In fact, India’s digital transition may be happening too fast. If example increasingly, the disbursement of government benefits requires internet connection, and if many regions remain without online access, the push could be counterproductive in the short term. Similarly, demonetization may be a fine idea, but its hasty implementation created real complications in an economy used to dealing in cash. India’s leadership nevertheless appears convinced that the No Collar Economy is an unstoppable wave. The government is hoping its aggressive push will put India in a position to ride that wave.